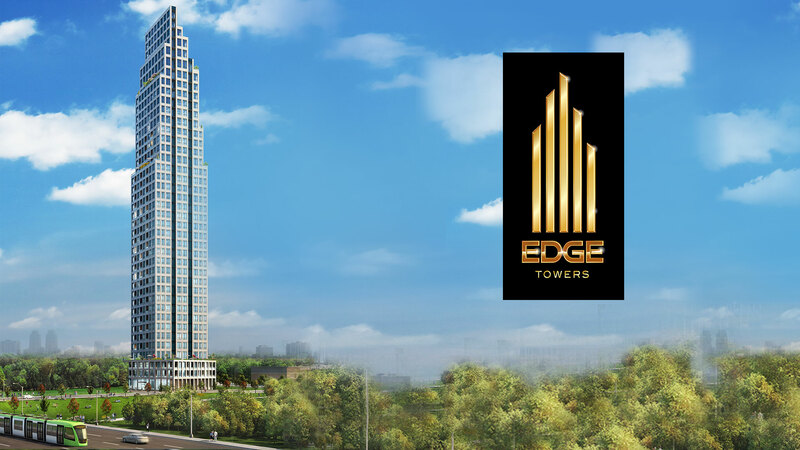 Edge Towers is an up-coming three tower development by Solmar Development. 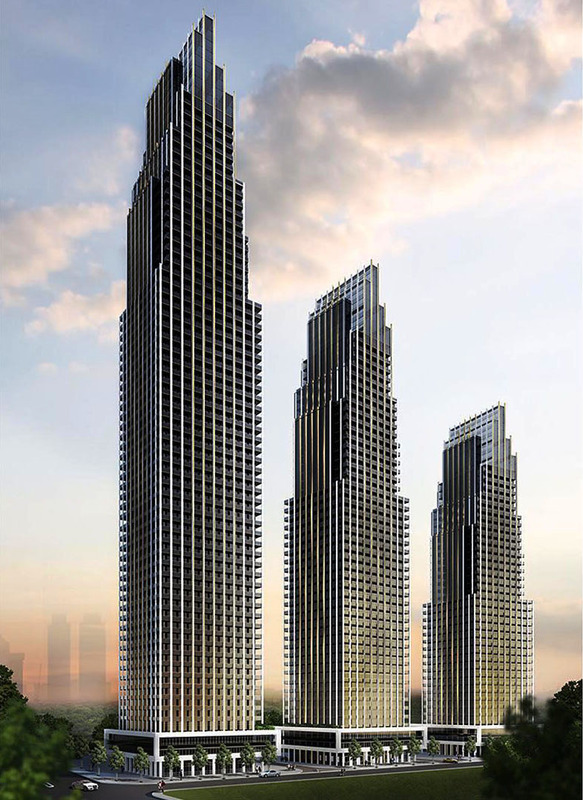 Located in the heart of Mississauga at 26 Elm Drive West, the three towers will boast a total of 1,200 units. 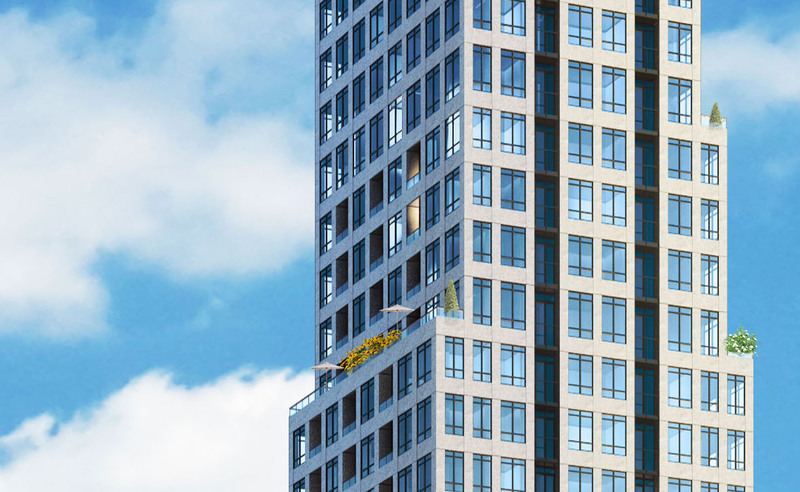 Located in the heart of Mississauga’s City Centre, Edge Towers look to redefine the Mississauga skyline and completely re-invent condo living in this once unassuming suburban town. 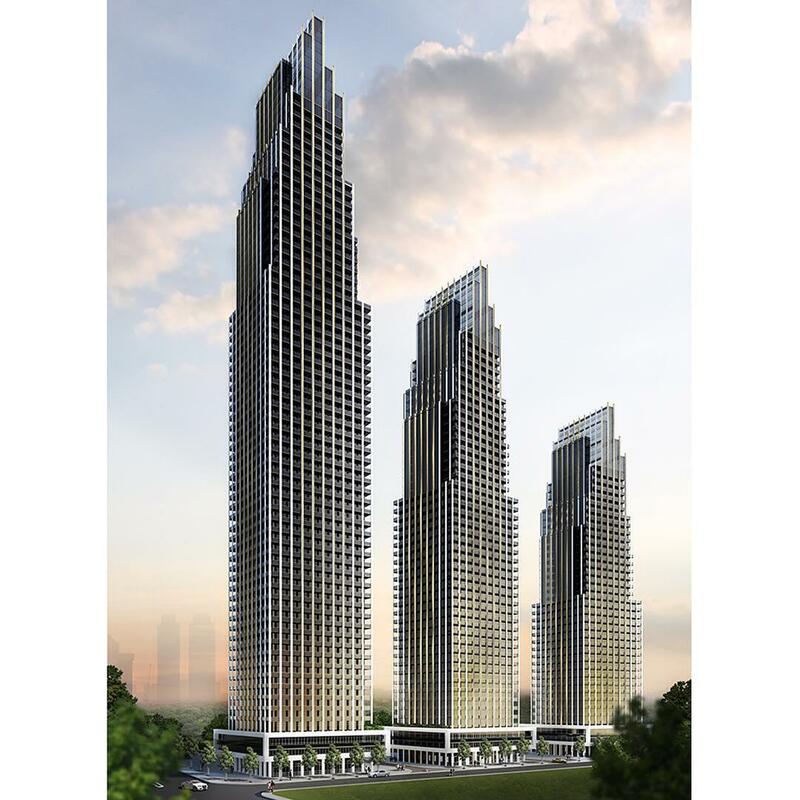 The first phase of the three tower development has now launched. 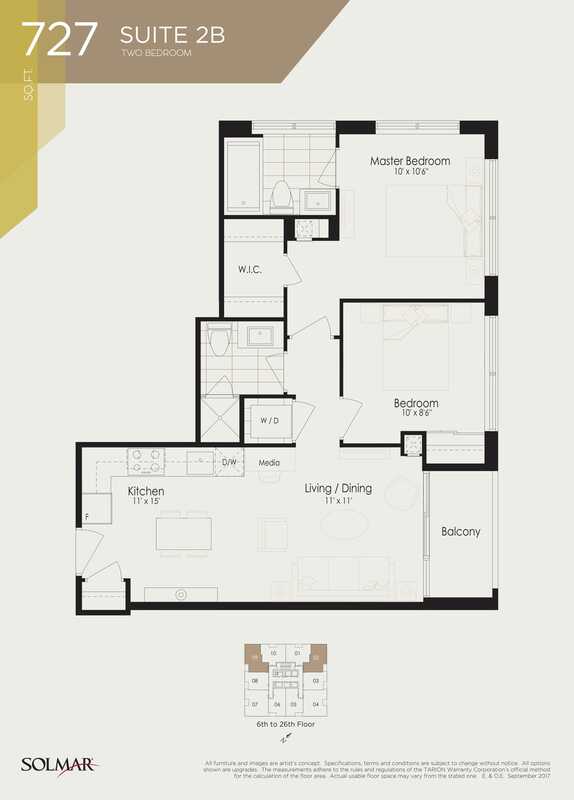 Schedule your appointment today to visit the sales centre and learn more. 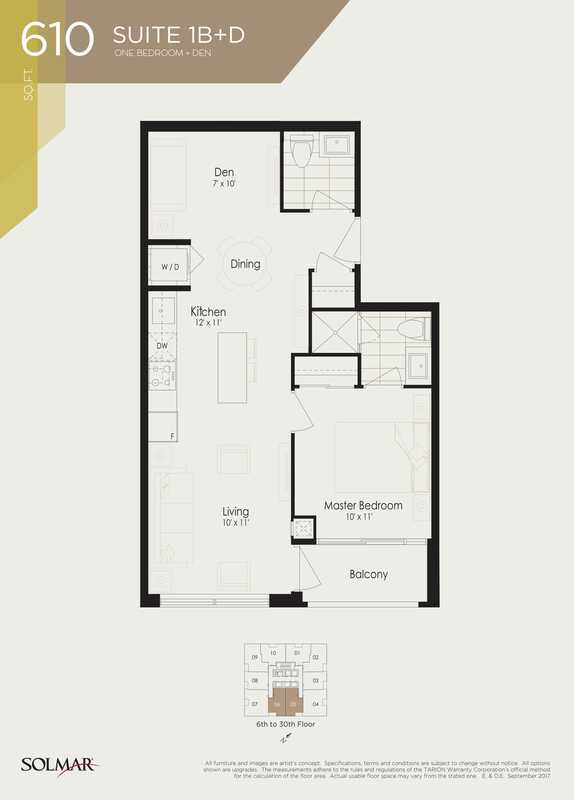 Live in the heart of downtown Mississauga, a few minutes walk from Square One Shopping Centre and the city’s Celebration Square. 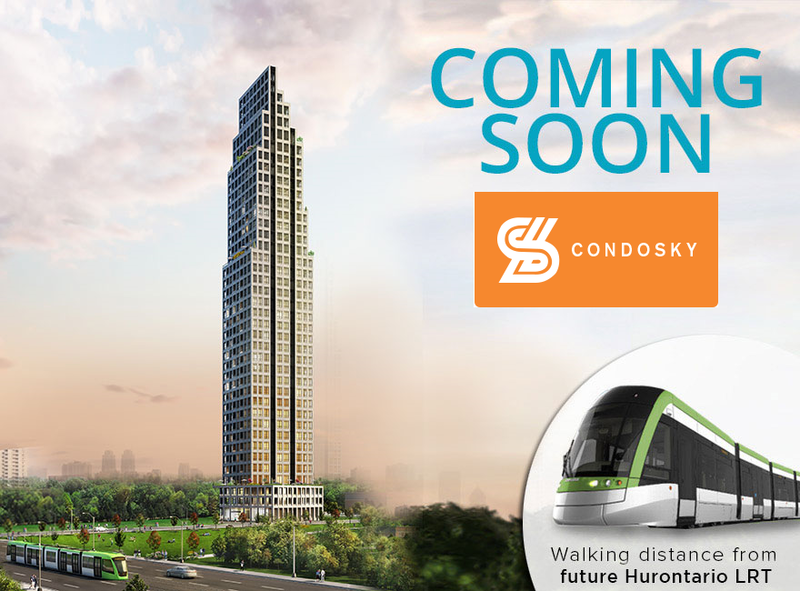 When you live at Edge towers, you live a mere 3 minutes walk to two future Hurontario LRT stops. 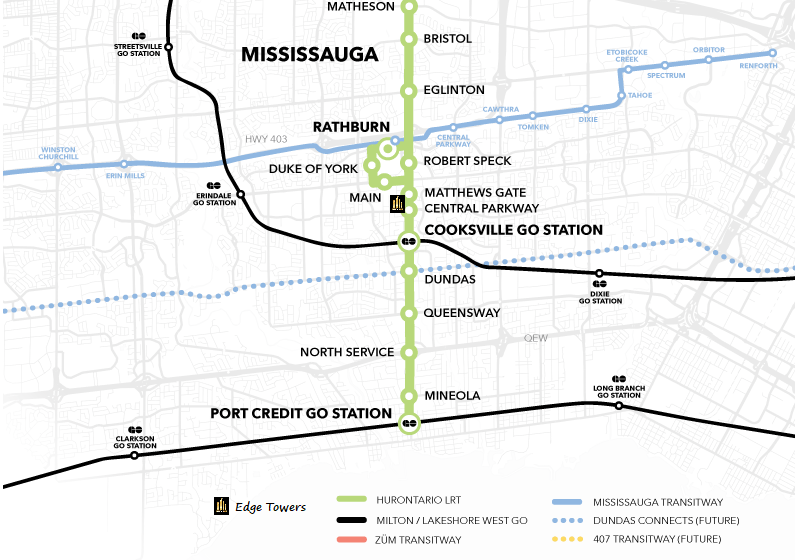 The Hurontario LRT when completed in 2022 will be a landmark achievement connecting Brampton’s Gateway Terminal at Hurontario and Steeles to Mississauga’s Port Credit GO Station, with over 20 stops along the way. 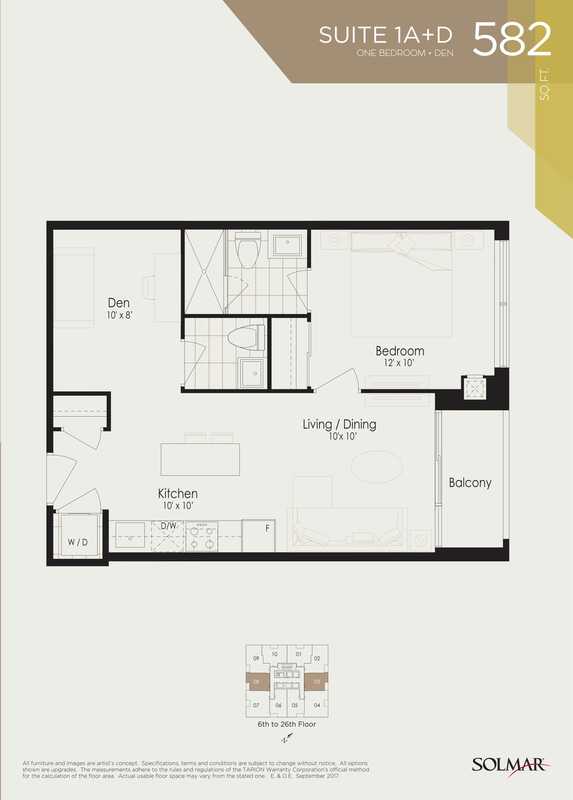 Don’t miss this opportunity to own your dream home along the Hurontario LRT line. 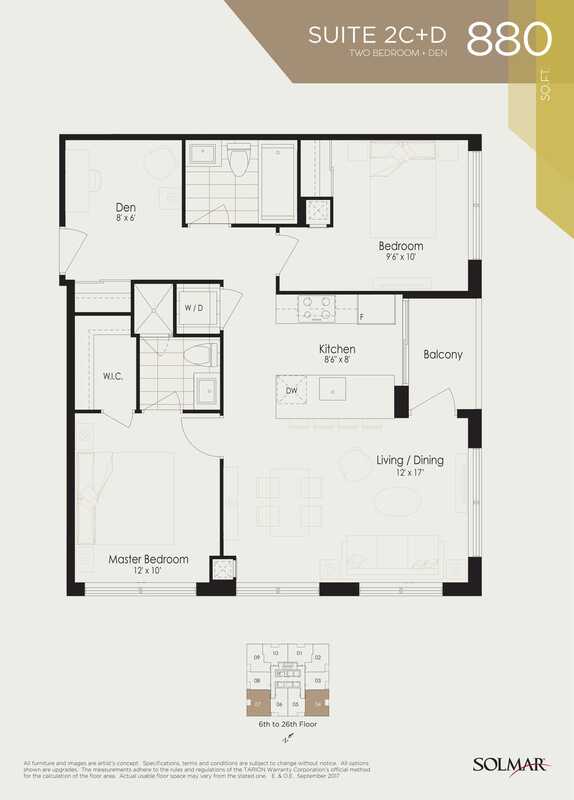 Special VIP Incentives are available for a limited time only. 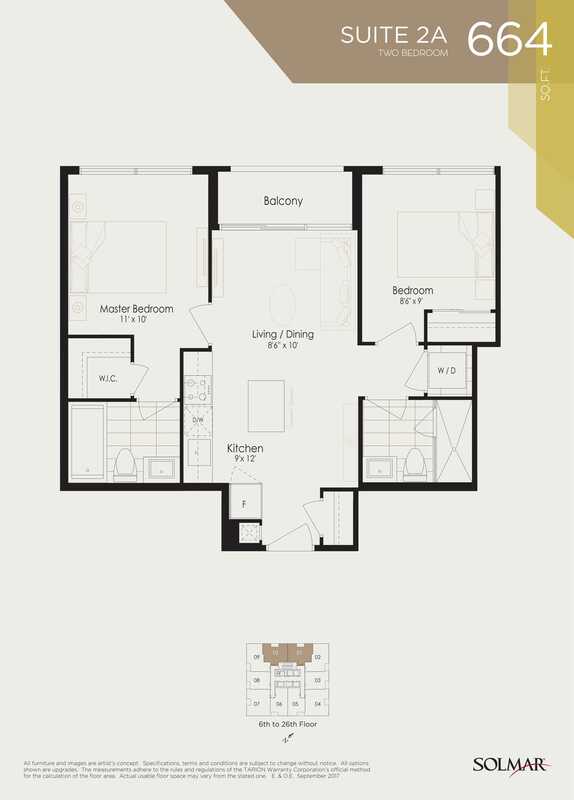 Register today and one of our highly qualified real-estate agents will be in touch with you and assist you through every step of your home owner-ship dream at no cost to you.